Most terrarium tutorials advise the use of sphagnum moss to line the soil layer of a terrarium. But few gardeners know what sphagnum moss is or how it arrives to gardening stores in convenient bundles. 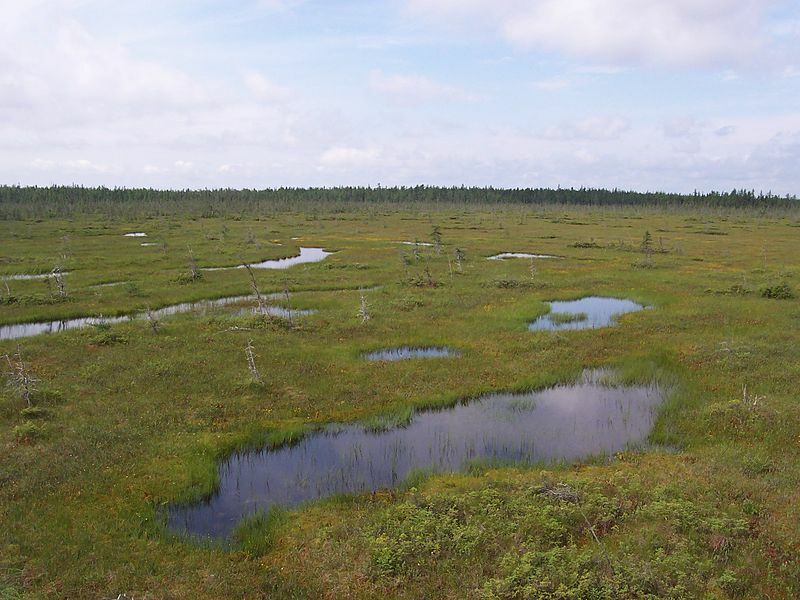 The harmful commercial harvest of sphagnum moss involves the destruction of an endangered environment (bog wetland) and the release of previously-stored carbon dioxide into the atmosphere. 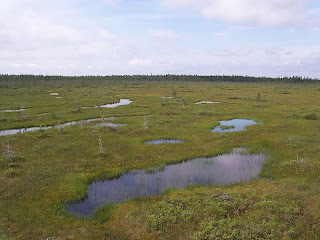 Harvesting sphagnum moss is tantamount to cutting lumber in an old growth forest as bogs take a long time to develop and mature. The phytophactor blog explains this situation much more eloquently so I encourage you to click through and read more. Thanks for the clarification! Good to know.